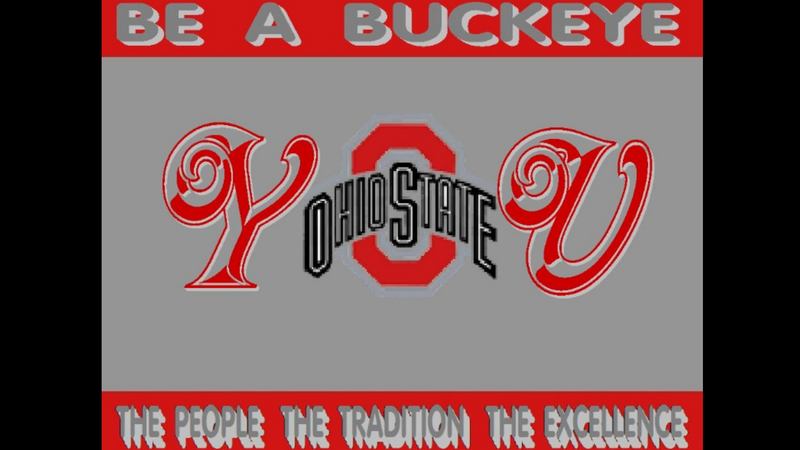 BE A BUCKEYE. 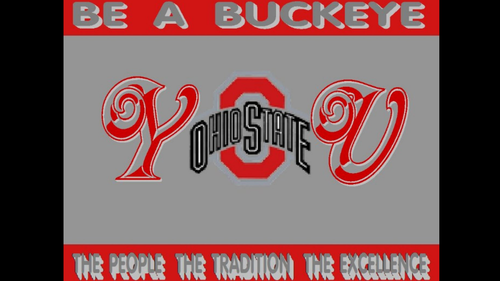 OSU वॉलपेपर 1920 X 1080 BE A BUCKEYE आप THE PEOPLE, THE TRADITION, THE EXCELLENCE. HD Wallpaper and background images in the Ohio State विश्वविद्यालय बास्केटबाल, बास्केटबॉल, बास्केट बॉल club tagged: ohio state buckeyes basketball be a buckeye.